2. whether there is a need to provide additional protections against the repossession of agricultural land for farm business borrowers who are unable to meet finance repayments under secured loans. This consultation on proposals for tenancy reform in England is directed at tenant farmers, landlords and the professionals who advise them, including; agricultural valuers, rural surveyors, lawyers, arbitrators and tenancy dispute resolution experts. 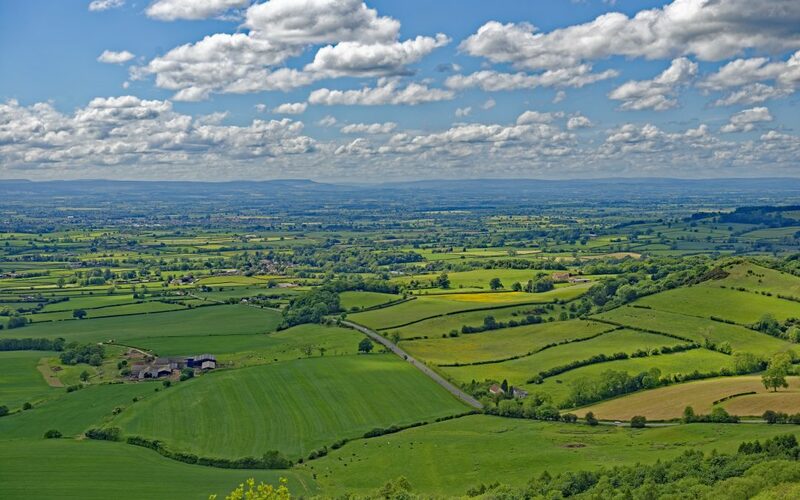 The consultation is directed towards farm businesses, agricultural landowners, professional advisors and financial organisations (banks and lenders) with interests in agricultural landholdings. The consultation period will commence on 9th April 2019 and will be open for responses for a period of 12 weeks. The consultation period will close at midnight on 2nd July 2019.